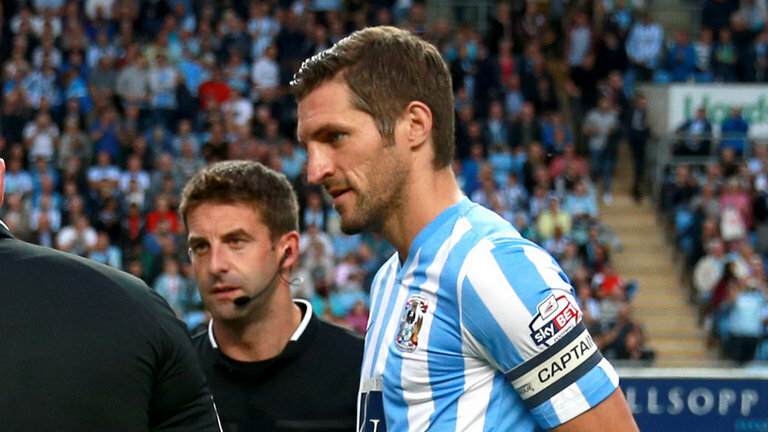 Coventry City captain Sam Ricketts has announced his retirement from professional football. Following advice from doctors because of the condition of his knee, the 35 year has stepped away from the playing side of the game to focus on gaining his coaching badges with the Welsh FA. In 18 months at The Ricoh Arena, Ricketts made 56 appearances, of which only 10 have come this season. Following the announcement, Ricketts released a statement on the Coventry City official website; which can be read here. Jordan Willis is expected to take over the club captaincy after stepping in whilst Ricketts has been injured.